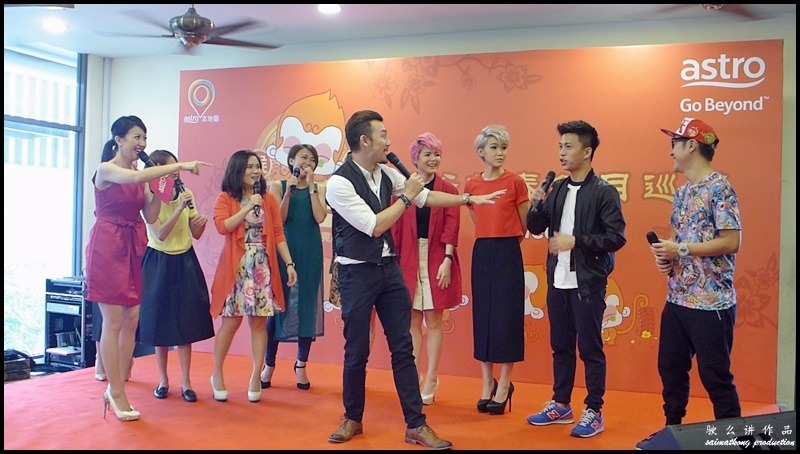 Ushering in the Year of Monkey, Astro launched an exciting Chinese New Year (CNY) campaign, #HoYeah2016 <>. 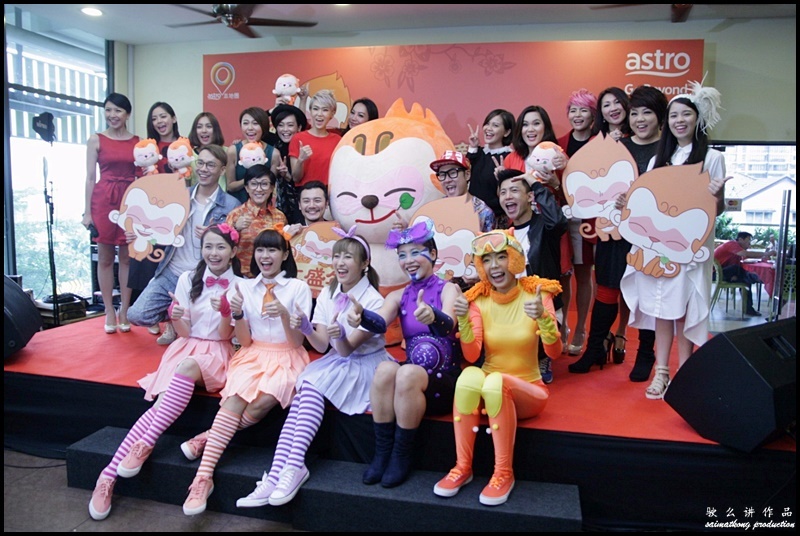 I was recently invited by Astro to attend the preview of an exciting festive line-up which will be available to all Astro customers from 7th February until 22nd February 2016. 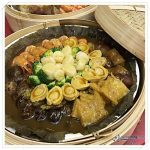 There are plenty of entertainment lined up this festive season, which includes blockbuster movies, concerts, LIVE events, local shows and CNY specials. 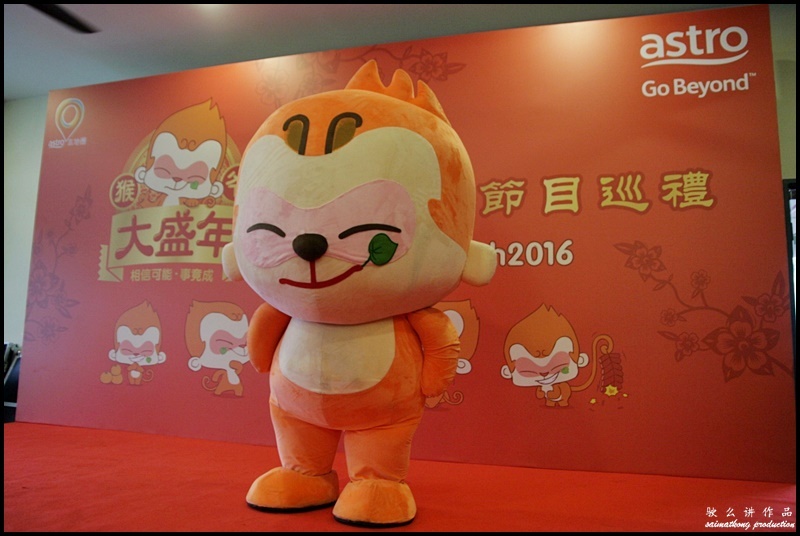 Have you seen Astro’s CNY mascot “Ho Yeah” (猴爷)? It’s a super duper cute mascot and if you like it just like I do, you can actually purchase the Astro CNY merchandise soft toy together with their newly launched CNY album! If you’re wondering what are the blockbuster movies available during the festive season, let me tell you here ✌️ There are latest blockbuster hits like Saving Mr. Wu, Helios, To The Fore, The Crossing II, Lady of the Dynasty and also classic CNY fare such as It’s a Wonderful Life, It’s a Mad Mad Mad World Too, Ninth Happiness and All’s Well Ends Well. 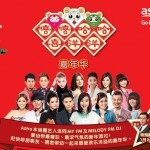 Don’t we all love MY Astro CNY Countdown Gala 《MY Astro 猴爷大盛年除夕夜倒数晚会》? 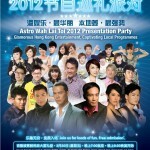 This year, MY Astro CNY Countdown Gala will thrill us with a spectacular, retro-themed stage play featuring more than 50 TV and radio personalities such as Gan Jiang Han, Jack Lim 林德荣, Jeff Chin 陈浩然, Gan Mei Yan 颜薇恩, Royce Tan 陈志康, Wan Wai Fun 尹匯雰, Jentzen Lim, Vivienne Oon, Frankie Lee and Freddie Ng. 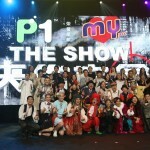 The staged play is actually a musical show which will be staged at GM Klang Wholesale City, Selangor and the Countdown Gala will see crossovers to 6 other locations – Ipoh, Butterworth, Seremban, Yong Peng, Kota Kinabalu and Kuching with LIVE telecast on Astro AEC (Ch. 301 & HD Ch. 306) on 7th February, 9.30pm till midnight. 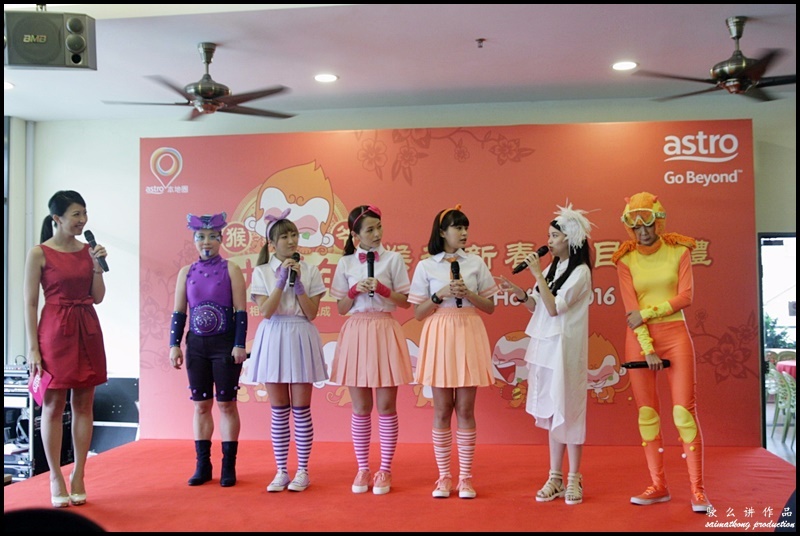 If you’ve been watching the sitcom Hua Hee Seko-lah (欢喜上课-lah) and is a fan of Astro Hua Hee Dai (歡喜台) (Ch. 333 & Ch. 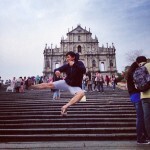 332), you’ve got to watch this Hua Hee CNY-lah in the eighth day of CNY, 15th February at 9.30pm. There’s something for everyone to watch on Astro this coming CNY. As for kids, they will have lots of fun watching the XTY Fun Circus Tour 《欢乐五力马戏团》; a musical stage play blended in with elements of love, courage and gratitude, featuring sing-along songs from Astro Xiao Tai Yang (小太阳) (Ch. 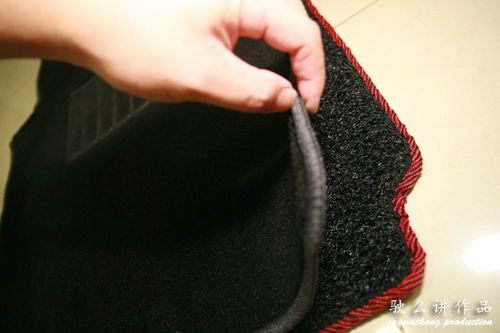 325) and its bestselling album, Tong Tong’s Wonderland on 11th February, 3pm. Group photo of all the celebrities who attended the #HoYeah 2016 Campaign <>. 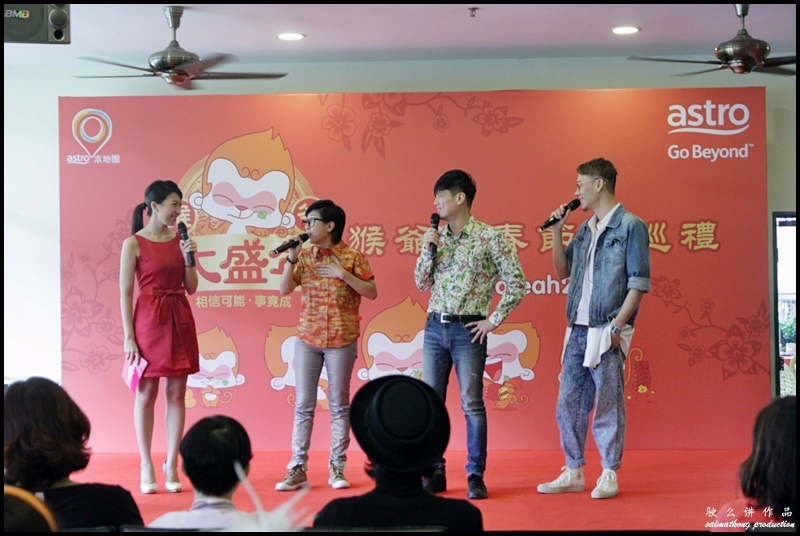 Lou Sang session with celebrities. The host, Siow Hui Mei (“一姐” 萧慧敏) with MY Astro CNY mascot, ‘Ho Yeah’.